Mykolas Natalevičius embarked on music somewhat unusually late, at the age of sixteen. Probably that was what saved him from cliches and taboos that are formed while growing up in the general musical millieu and that thrive among colleagues with a similar occupation. He bravely ventures into various directions without being afraid to shock or look overly sentimental - for him, it is a kind of test of various possibilities and platforms. He is a composer who keeps searching. His search is very personal; like a curious child, he discovers and gets involved in a certain field, be it sound art, opera or spectral music, and having gotten the gist of it and having mastered it quite quickly, he continues his search. Perharps that is why theoretical research and analytic view, writing and thinking about music is not alien to him. However, it never disrupts his emotional and aesthetic relation to music and other arts. The composer's curiosity is awakened by the city life and its upheavals, religious experiences and things that have attracted him since childhood, but are still waiting to be explored more thoroughly - organ music, the chime of bells and environmental sounds, as well as the amalgams and extensions of the audio and video media from the performing genres to interdisciplinary projects. Mykolas Natalevičius (b. 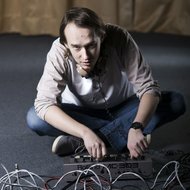 1985) is a young Lithuanian composer active in various fields of music, from the acoustic instrumental music to the experimental electronics. His work involves composing, playing piano, singing and conducting. According to composer, music was not his initial field of creativity. He began his creative path in the fine arts, successfully participating in various art exhibitions and competitions, and started his music studies at the age of sixteen. He studied composition (with Prof. Vytautas Barkauskas and Ričardas Kabelis) at the Lithuanian Academy of Music and Theatre, graduating in 2011. He also attended singing (Deividas Staponkus and Algirdas Janutas) and symphonic conducting (Gintaras Rinkevičius) lessons. 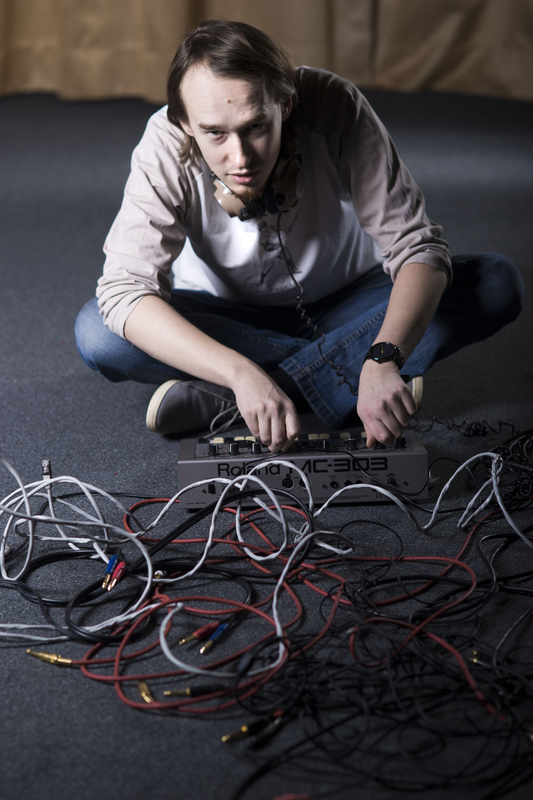 In 2010 Mykolas Natalevičius studied at the Danish Institue of Electronic Music with Henrik Munch, also attended singing class at the Royal Academy of Music in Aarhus with Ingrid Haking Raby. 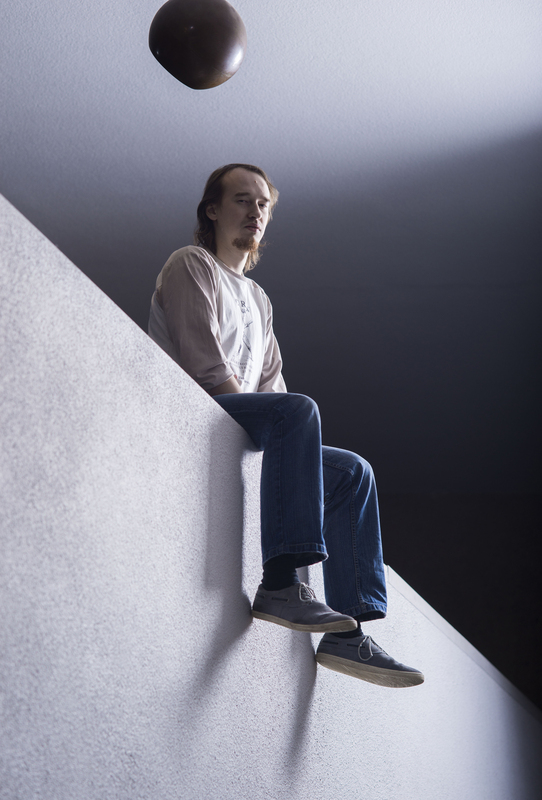 In 2011, his Kampana for symphony orchestra won the Debut Prize at the annual Best Works of the Year awards of the Lithuanian Composers' Union. 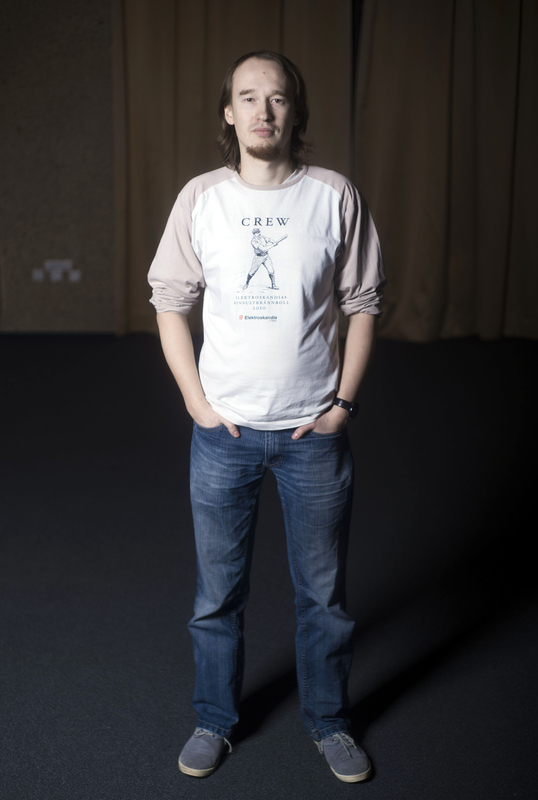 In 2012 he was awarded the Young Artist Prize by the Lithuanian Ministry of Culture. 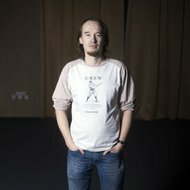 In 2017 elected chairman of the Lithuanian Composers' Union. 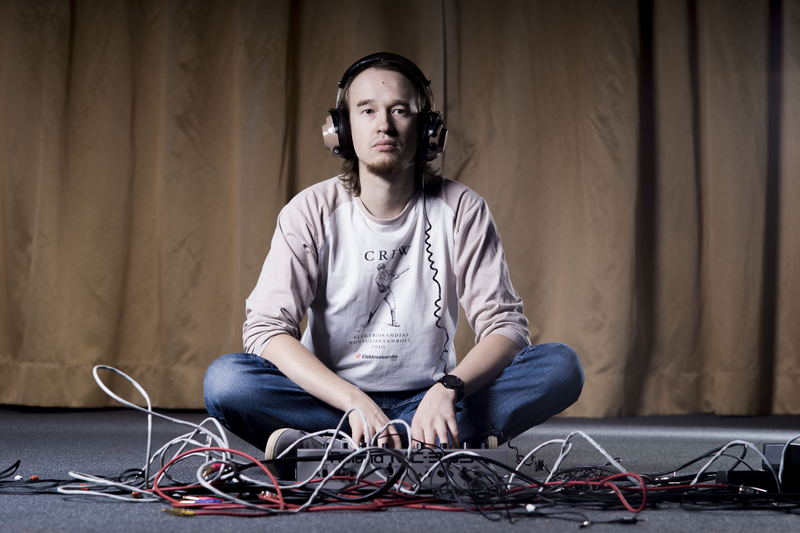 Mykolas is interested in the possibilities of synthesis of music and other arts. He is a member of the artist group Operomanija. 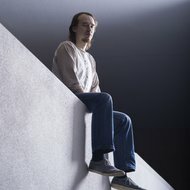 In 2008 the composer was awarded (together with his fellow composers from the New Opera Action) the prize for the best stage work at the annual Lithuanian Composers’ Union competition. He also writes music for drama performances (in 2008, at the 9th International University Theatre Forum Traces of Generation, he received the award for music for the drama performance Return) and films (the work of video artist Rimas Sakalauskas and Mykolas Natalevičius Synchronisation was awarded in seven international competitions and was presented in fourty various festivals and exhibitions around the world). 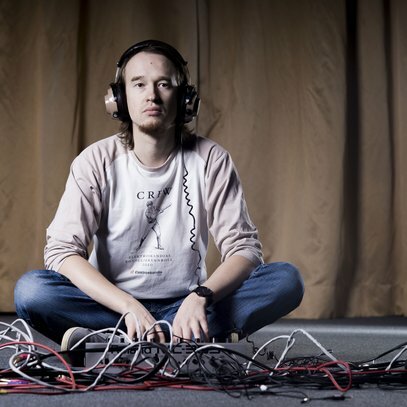 The work by Mykolas Natalevičius might be divided into two parts: the music of ‘new spirituality’ and experimental electronics, which is often combined with various expressions of human voice. The first creative tendency springs from the straightforward and fundamental relation of the composer towards religion and is represented by choral works with Latin texts, homophonic texture and tonal harmony, sometimes resembling Palestrinian choral writing. Another side of Mykolas Natalevičius is disclosed in, for example, short operas distinguished for their borderline sonic experiences (sine tones, noise: electronic or produced by a crowd of performers; sounds existing on the verge of frequency range perceived by the human ear), radically reduced musical material and expressive recitation of the soloists.